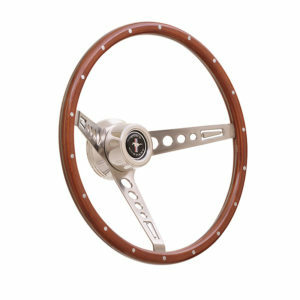 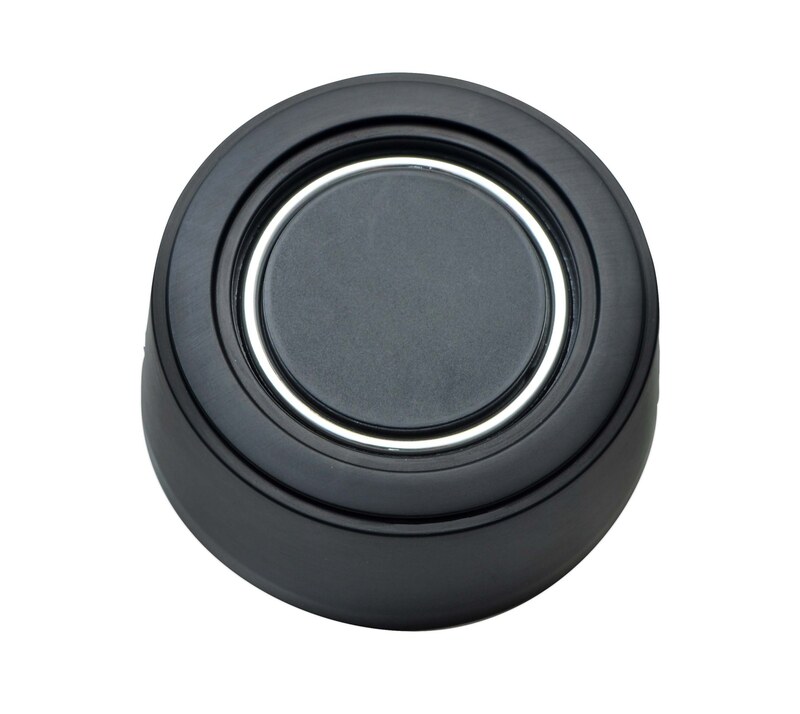 The "No Logo" plain black horn button allows you to add any decal or car logo (you supply) up to a 1-1/2″ diameter. 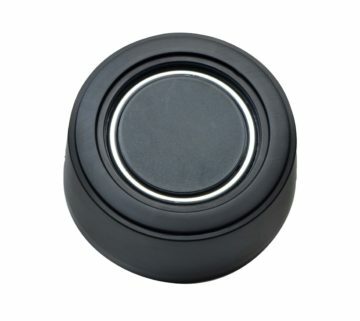 Plain Black Horn Button. 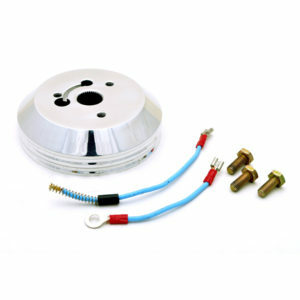 Accepts any emblem up to 1.5″ in diameter.